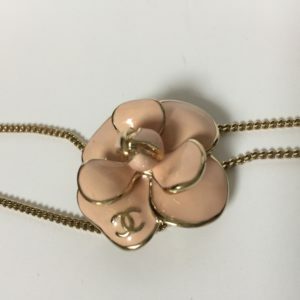 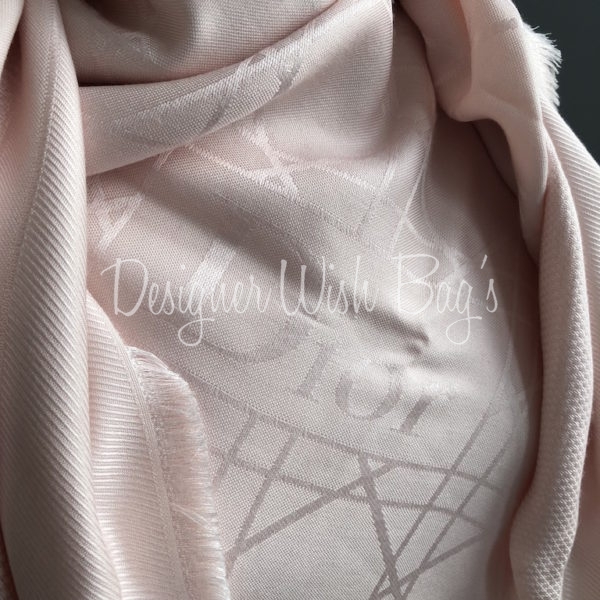 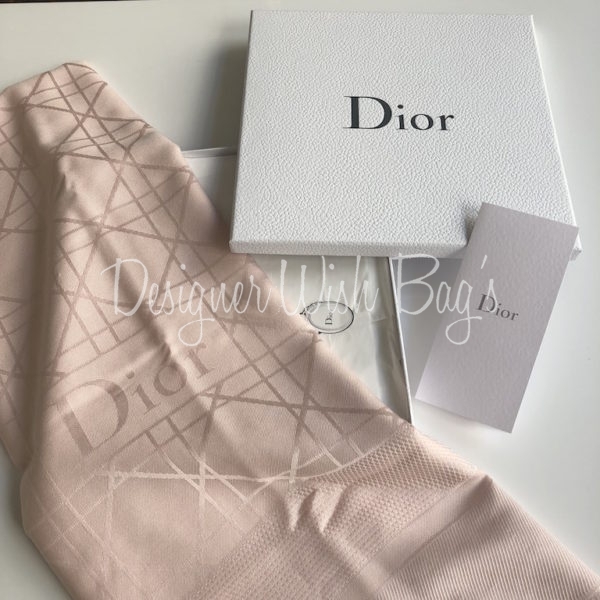 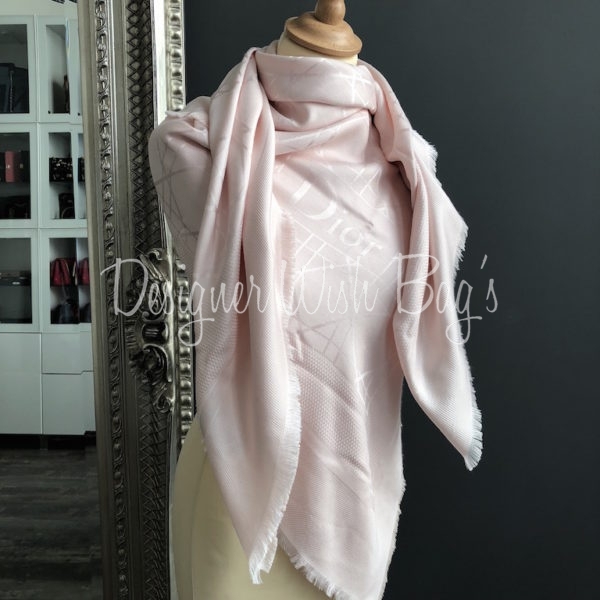 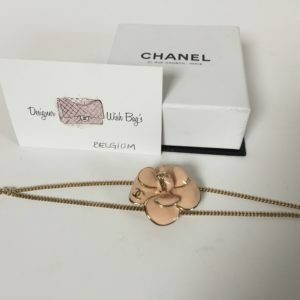 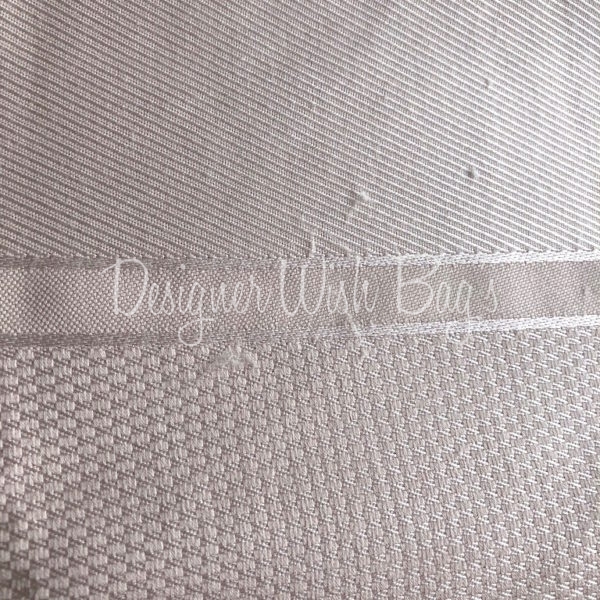 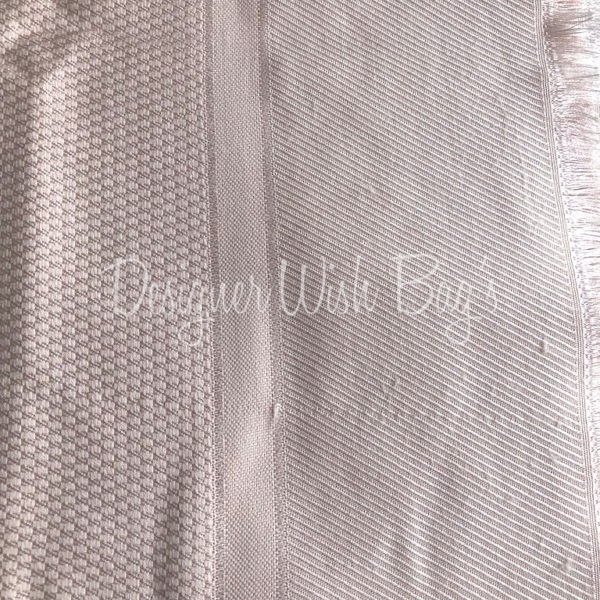 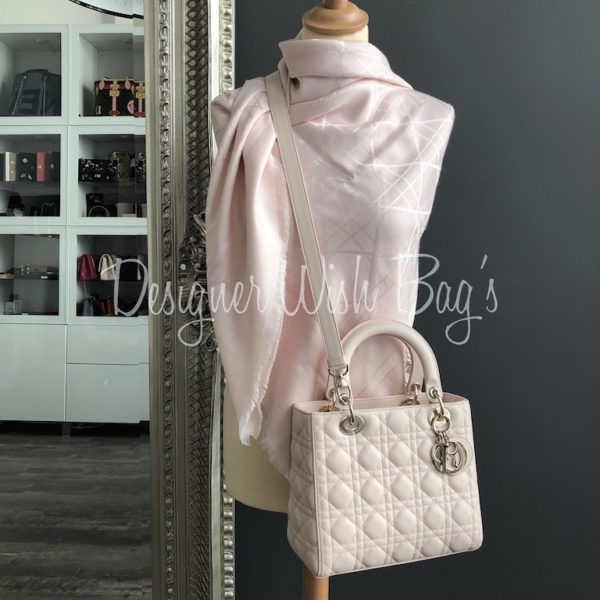 Dior Scarf – Etole – Chale Rose Pâle (baby pink). 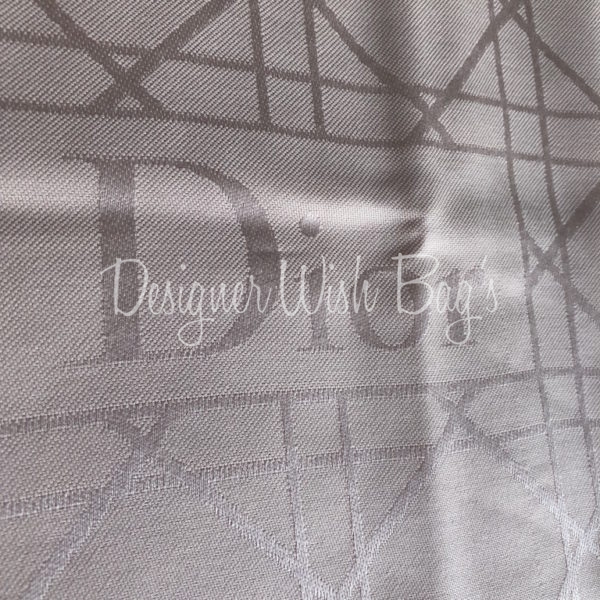 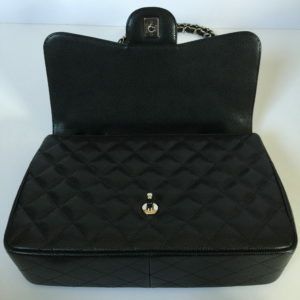 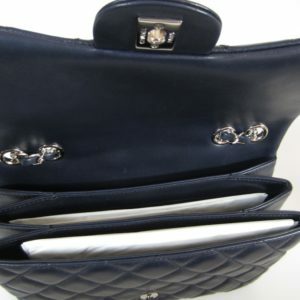 Crafted in 70% silk and 30% Wool with Dior Cannage details. 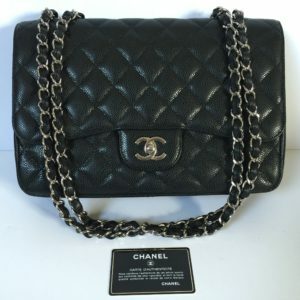 In good condition with few inevitable pulled treads. 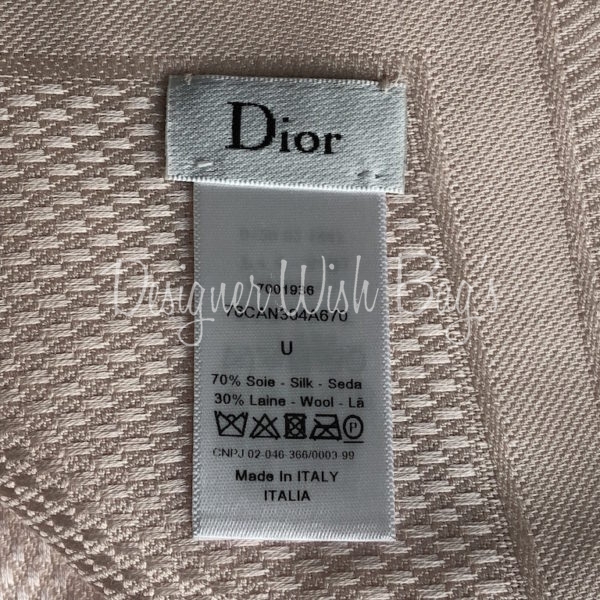 No smell or perfume. 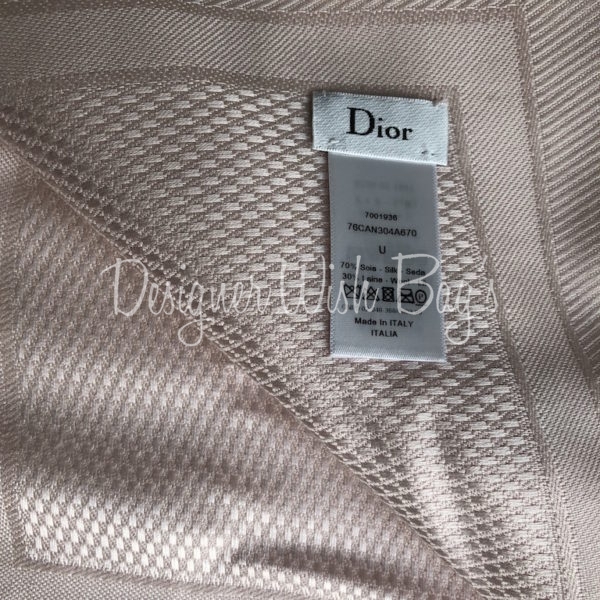 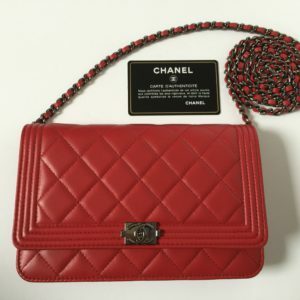 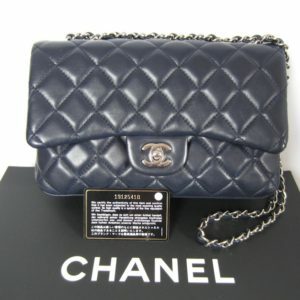 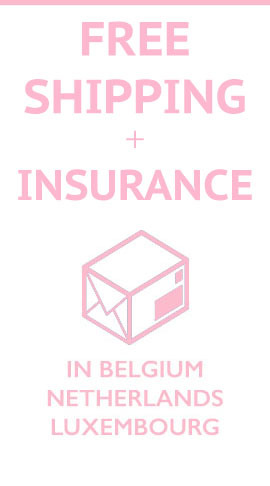 Will be delivered with Dior box and Receipt from 01/2018 (copy as it contain multiple items).